Anyone need new headphones or looking for a ridiculously cool stocking stuffer? Coby's Jammerz Xtreme Deep Bass Stereo Headphones and Speakers is a sweet 2-in-1 combo that comes in some snazzy colors: blue, red, pink, silver, graphite, and black. These professional style headphones have high-performance neodynium drivers for deep bass sound and at the same time comes with a compact design that folds for easy storage and transport. The padded headband and adjustable sizes allows for a great, comfortable fit all around. The mini MP3 speakers is a cool speaker that plugs into portable audio devices, even iPods! It functions with 1 AA battery, which is not included in the package. I thought this set was pretty neat. Not only do I have something for personal enjoyment when I feel like listening to music on my own. I also have a speaker to share my music should I wish to. This is great for everyone, students, parents with travelling kids, and so on. You don't always have to listen to your kid's tunes or movies. But of course, you can share, just use the mini-speakers. I love how everything is so compact and easily packed for travel. If I want to have BBQ and play some music, the speakers would be so convenient and easy. The sound quality was nice and clear and is pretty good value for the money. Buy It: Coby Products are available at stores or online. 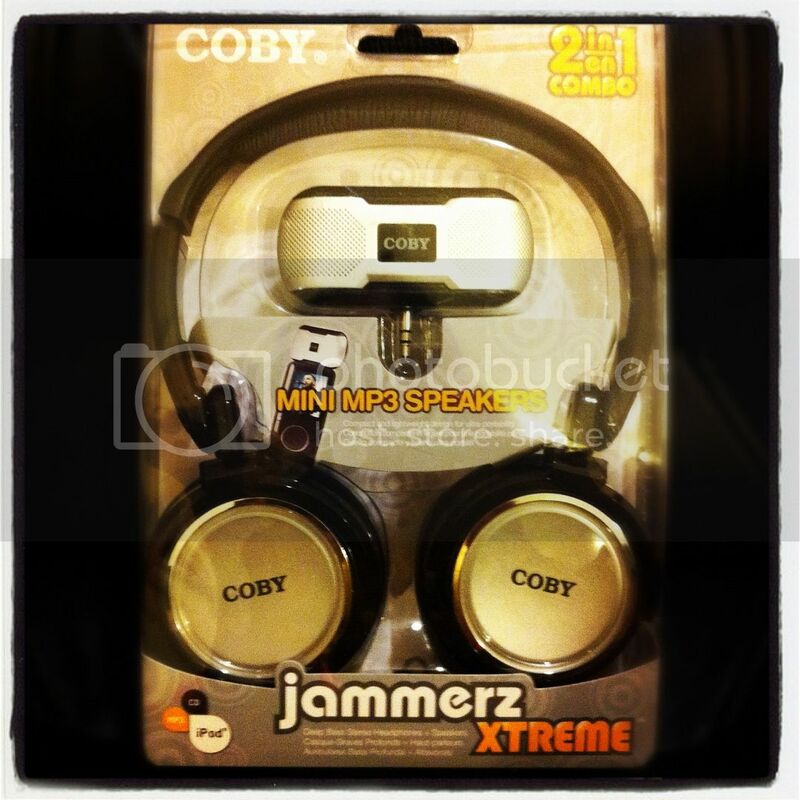 Coby Jammerz Xtreme retails for $12.99. 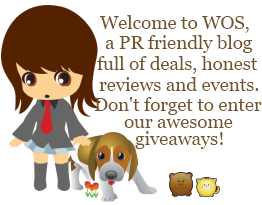 Win It: 1 Whirlwind of Surprises' reader will have the chance to win the same set for themselves. 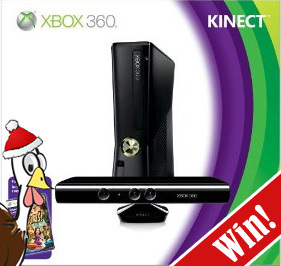 Come back to enter the giveaway as part of the Holiday Turkey Hunt Nov 25-Dec 09 with $250+ in prizes + an Xbox 360! 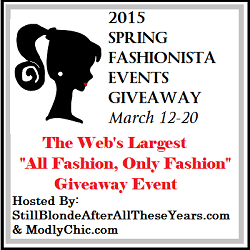 Make it easier on yourself by showing the sponsors some love now: Like Coby on facebook. Follow @Coby_usa. Funny that you reviewed this as I was just looking for a decent set of headphones this morning for a Christmas gift for my daughter. price is right, that is for sure! I love that these are decently priced. 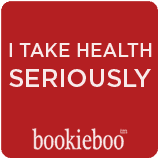 That's definitely something important to me! Sounds like they're worth the money. My son goes through headphone like he does socks. We have never used Coby headphone but would love to give them a try! My son needs new headphones and if he doesn't like them - I would love them! !